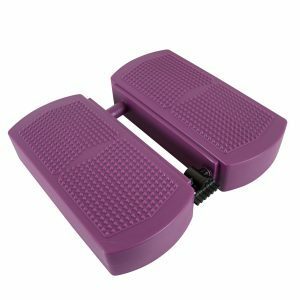 Movin’Step Gait Cushion is ideal for moderate balance challenge and gait training, or to simulate a stair stepper for cardio exercise. 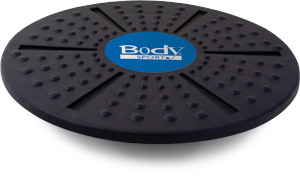 The Movin’Step Gait Cushion combines two functions in one product. 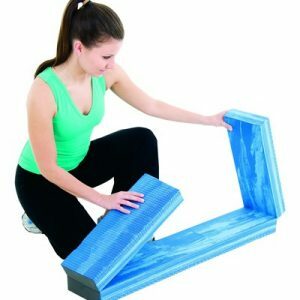 It can either be used as a step for low-impact cardiovascular training or as a moving base to improve balance and co-ordination while exercising. An integrated valve enables to adjust the air flow and to choose the correct movement range. 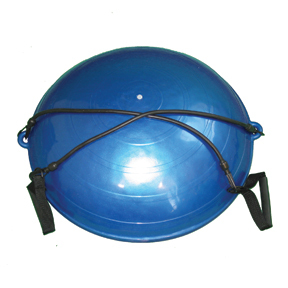 It is used in the fitness sector for aerobics, balance and coordination exercises. 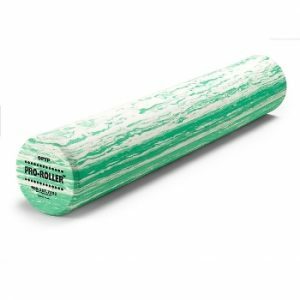 It is also used in the physiotherapy sector for all-aged patients. The Movin’Step Gait Cushion can be inflated by and air pump or by mouth. You adjust the inflation according to the wished stability level. Air flows between each chamber through a valve – simply twist the valve for greater resistance. Made from durable, latex-free, vinyl which supports a maximum weight of 270 lbs. and is also phthalate and BPA free. 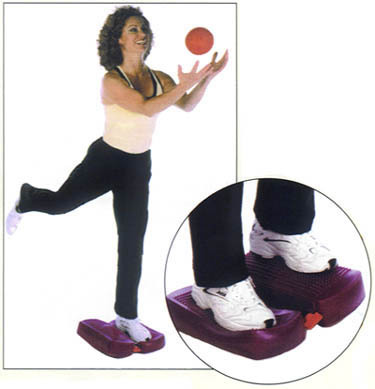 The Movin’Step Gait Cushion will help you achieve strength, balance and is great for easy cardio exercise.